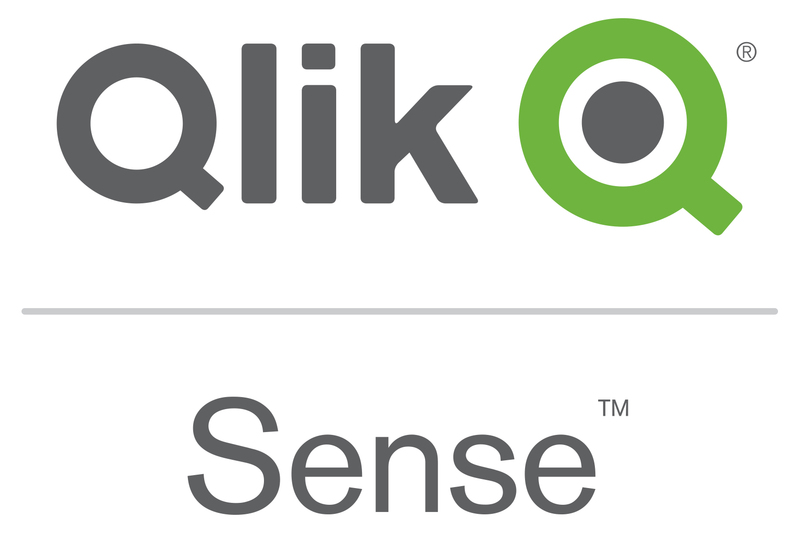 BI provider Qlik has published a new release of Qlik Sense. The latest version contains various interesting features such as better charts and visualization options, advanced analytics functions, an iOS client, visual data profiling and more. The version is named “Qlik Sense June 2017” in line with the new release cycle announced by Qlik. Already at this year’s Qonnections, Qlik announced that in future new software releases of equal weight and scope will be published every ten weeks – signifying an end to major and minor releases. To clarify this, they replaced the numerical name with a description containing the month and year of the respective release. 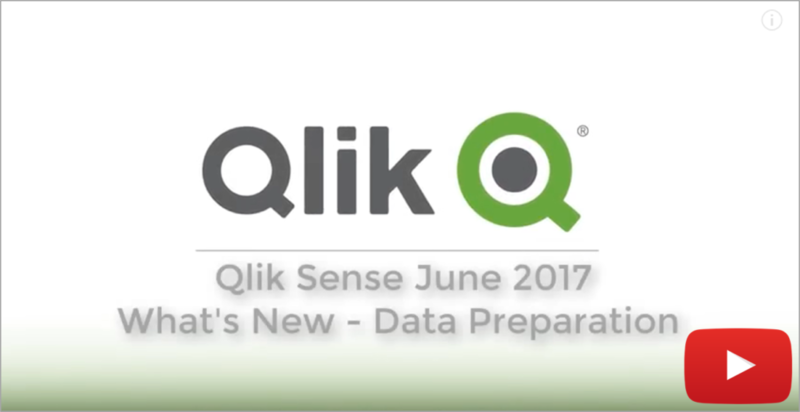 Qlik Sense 4.0 thus became Qlik Sense June 2017. The new cloud-like release cycle and changed versioning should significantly simplify upgrading to higher versions.